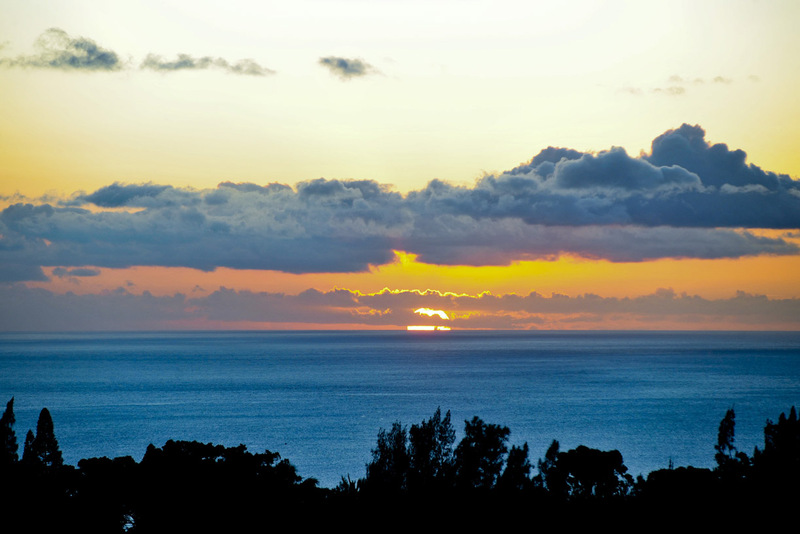 Breathtaking ocean and island views within an expansive, manicured grassy area is what clients will discover at Sunset Vista. The venue is level at the top and gently sloping as one walks westward towards our lower pasture. 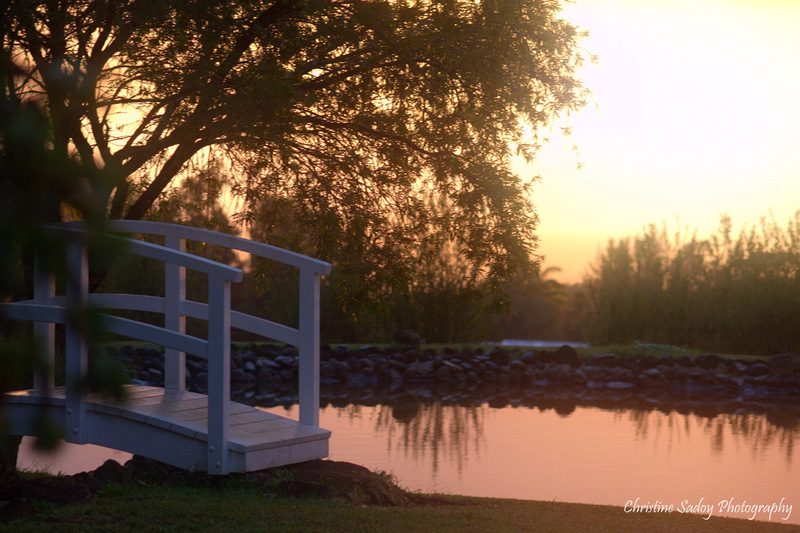 The lower pasture comprises approximately twelve acres of prime grazing lands and is home to eight of our horses, providing a spectacular back drop to Sunset Vista. 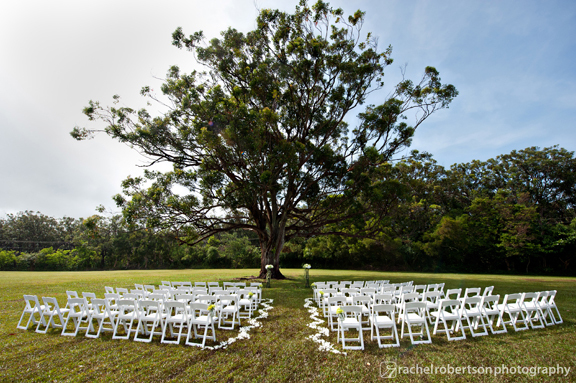 The grade of the venue also provides a natural ‘stadium seating’ effect, allowing guests to easily view a ceremony or event located below them. 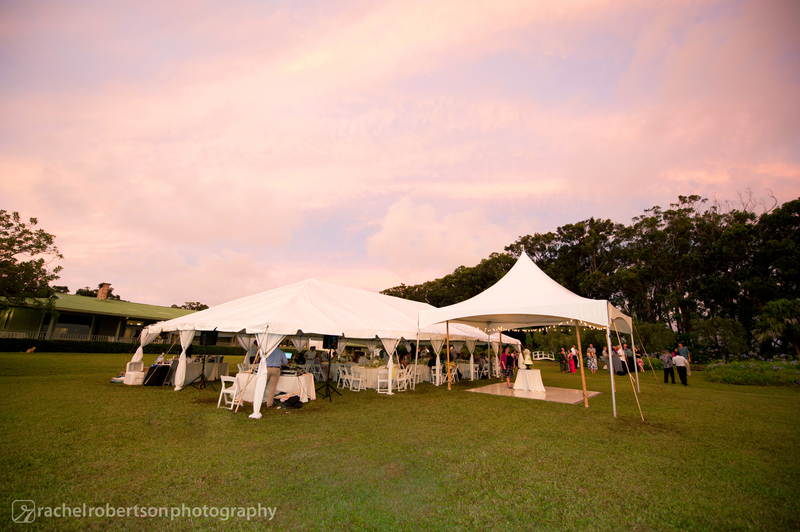 Sunset Vista also works well for receptions and other parties that include a tent in the upper section of the venue where the grade is more level. 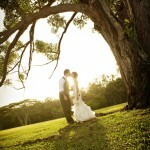 Clients that use Sunset Vista also tend to use other venues at Sunset Ranch. 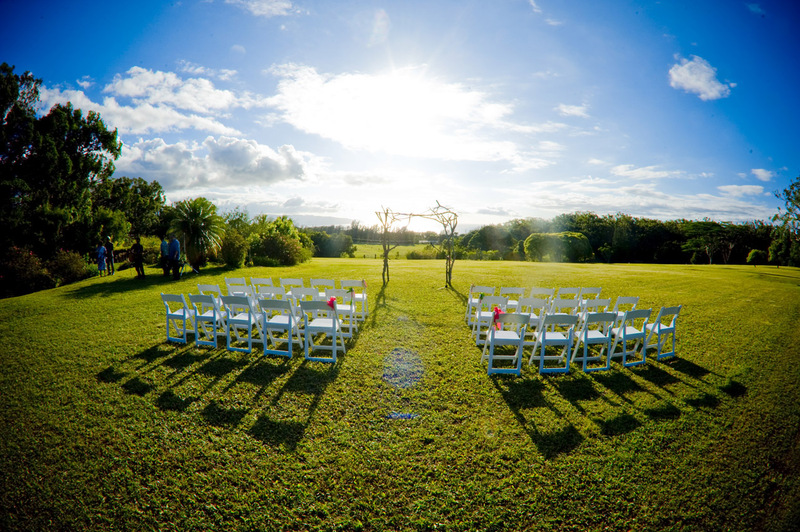 As an example, wedding clients will often choose to use Sunset Vista for their ceremony, followed by a reception in Charlie’s Pond (south, and adjacent Sunset Vista) or Sunset Meadow (north). 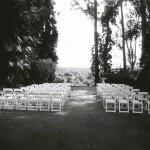 While we’ve included a few photos of Sunset Vista below, please enjoy more photos of this great venue here. 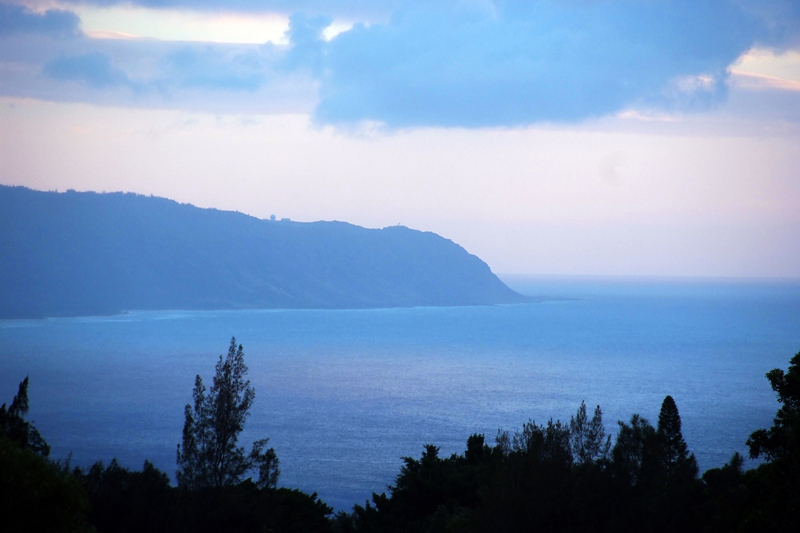 Gentle island breezes, spectacular ocean and mountain views, expansive open space, and our signature eucalyptus tree are what clients experience in Sunset Meadow. 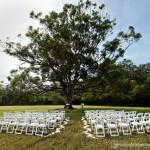 This venue includes approximately five acres of manicured grasslands, where event design is limited only by one’s imagination. 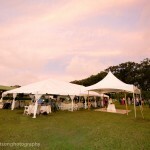 Sunset Meadow has been host to a wide variety of events over the years, including: fundraisers, weddings, corporate retreats, horse parties, birthday parties, luaus and other local gatherinsgs. 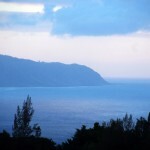 The venue sits on the northeast end of the property and has some of the best views on site. 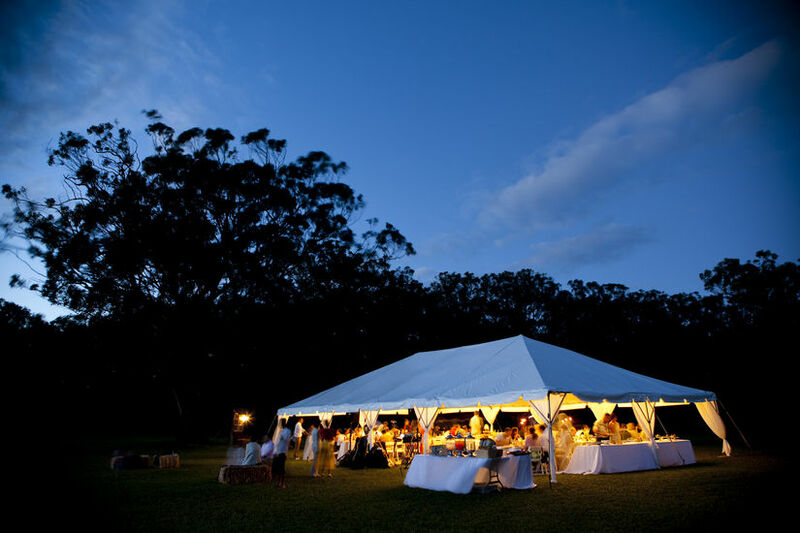 The venue is also adjacent another very large grassy area that is often used for parking when clients choose to use Sunset Meadow for a venue. 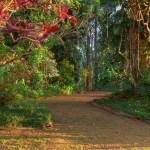 You can find pictures of Sunset Meadow below as well as here. 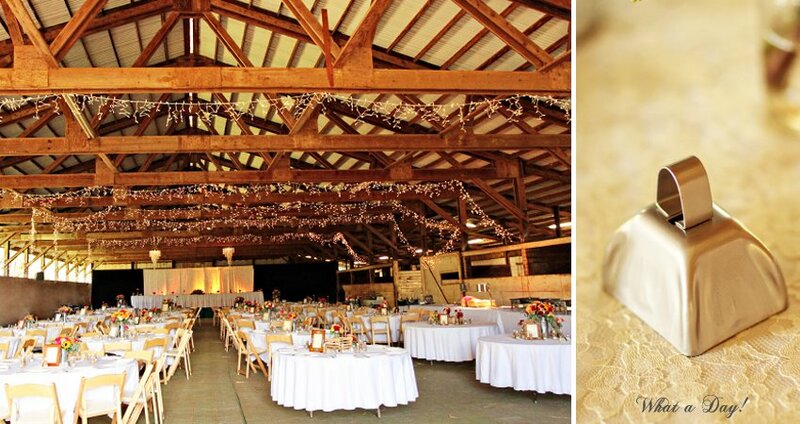 Sunset Stables provides clients a rustic, yet elegant, indoor barn with approximately 10,000 square feet of floor space. 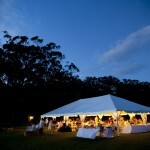 While the venue can accommodate very large events; it can also be partitioned to accommodate smaller events. 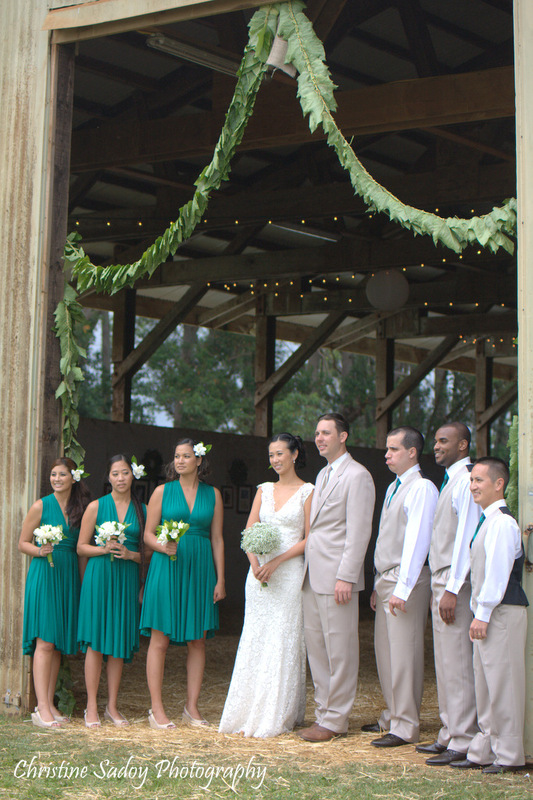 Sunset Stables is one of only two indoor riding arenas on Oahu, truly delivering an event venue like no other. 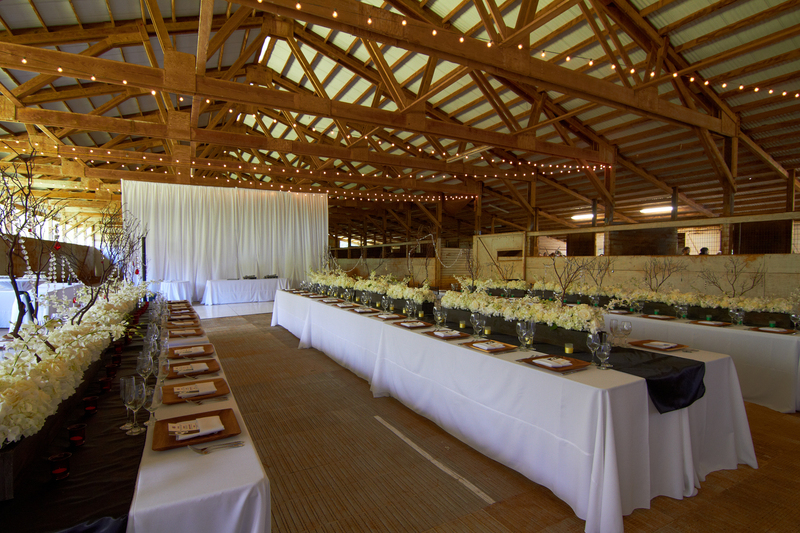 Prior events held in Sunset Stables have ranged from 40 guests to 500 guests. 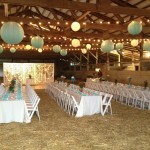 The barn has one large sliding door on the north end that is often used for the main entrance to the venue. 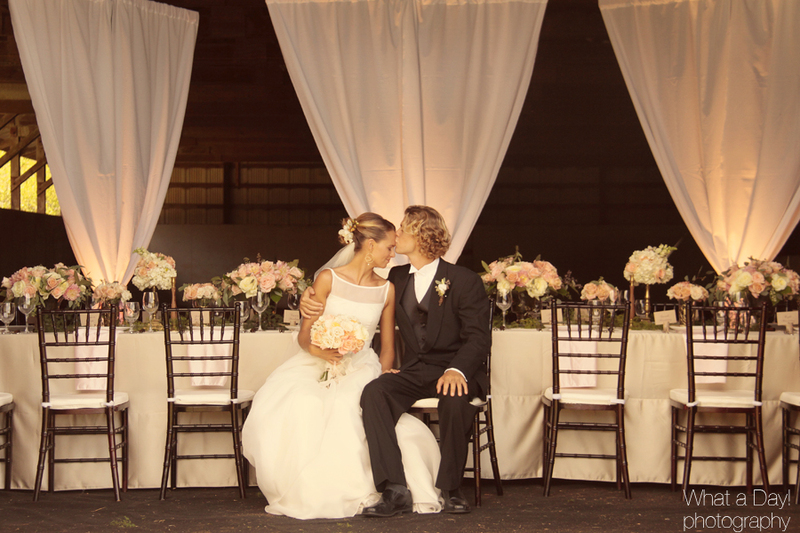 Alternatively, clients can choose to have guests use the open aisle of stalls to enter the venue. 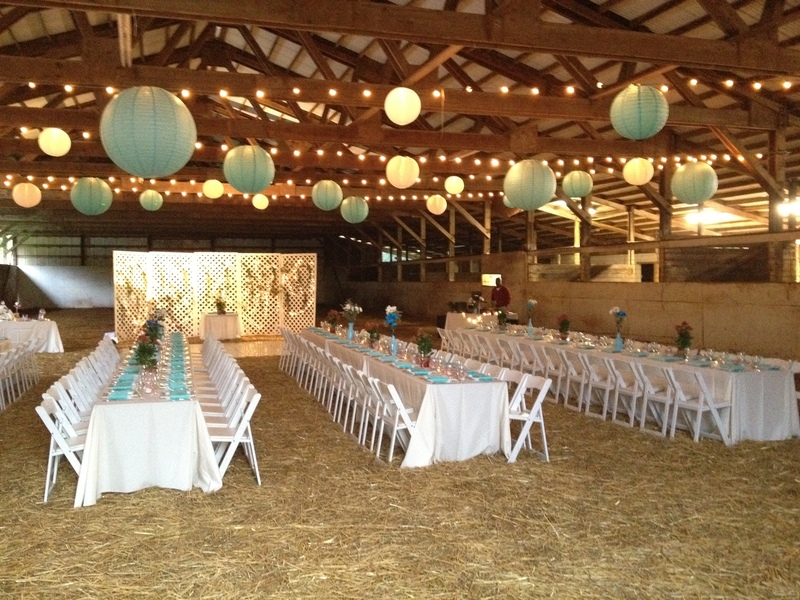 While we can locate a horse in a stall at the request of our clients; clients can also choose to use stalls for photo booths or other event attractions. 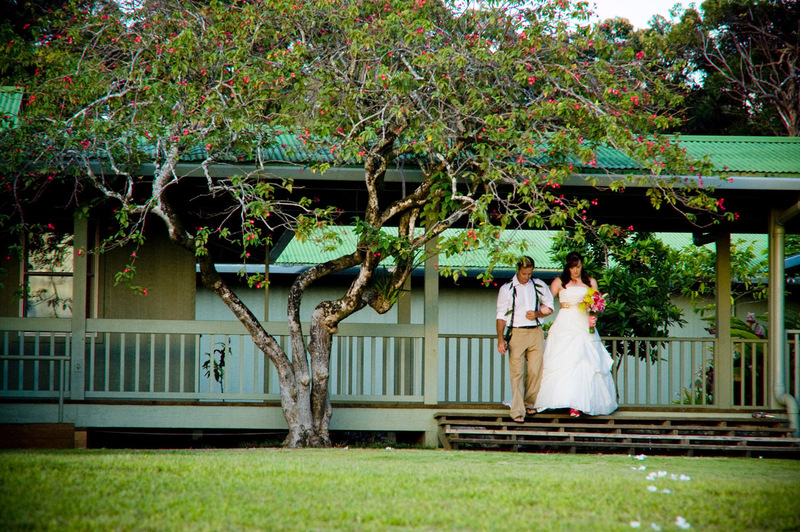 There are also three parking locations surrounding Sunset Stables, providing convenience for event guests. 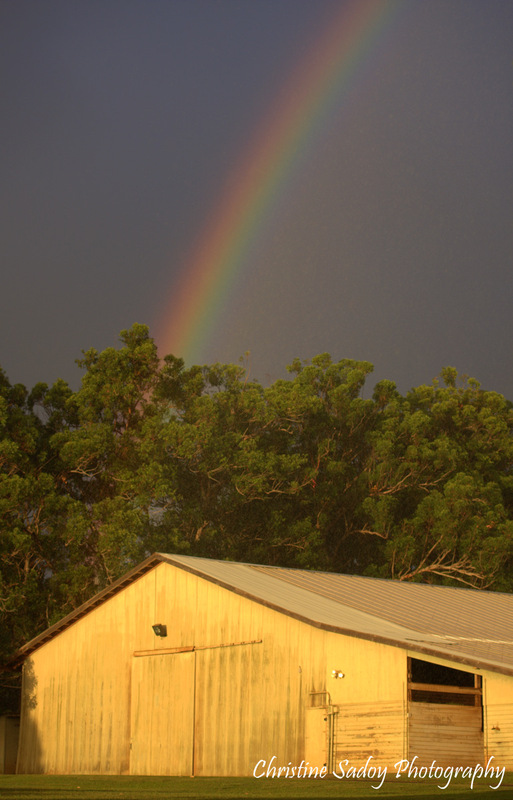 Please click here for more pictures of Sunset Stables. 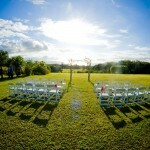 Charlie’s Pond provides an intimate and elegant setting between the plantation ranch house and large pond. 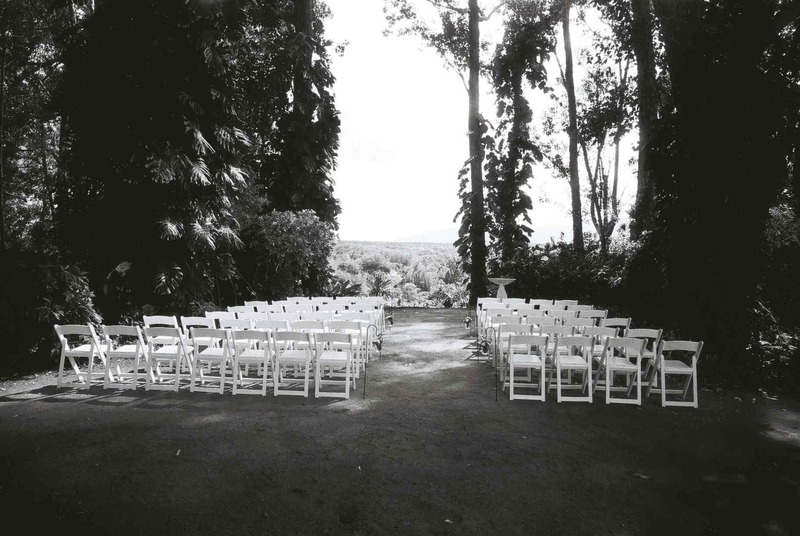 This outdoor venue offers panoramic ocean and island views of the North Shore of Oahu, and the most spectacular of sunsets. 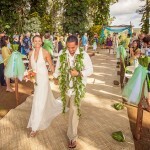 Charlie’s Pond also includes a tropical garden that sits on the south side of the venue and provides views overlooking Waimea Valley and out towards the Waianae mountain range. 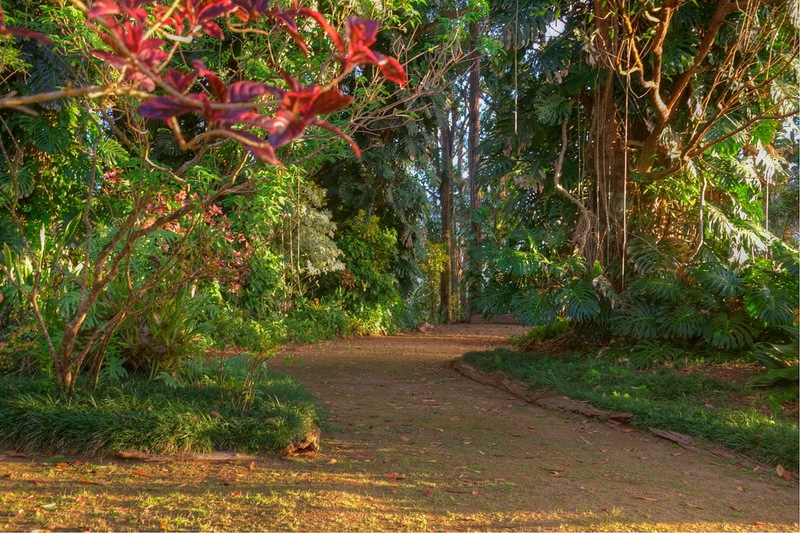 The garden is home to giant eucalyptus trees, monsterra, ginger, hibiscus and other Hawaiian flora and fauna. 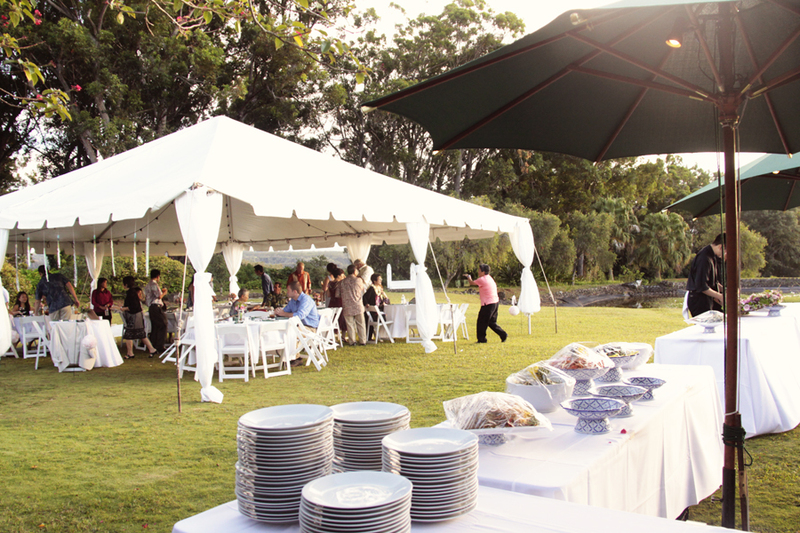 The mauka side of the garden also houses a small imu (underground oven) that can be used by event clients. 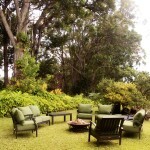 This garden area works very well for an event receiving area, cocktail party, ceremony, or any main event. 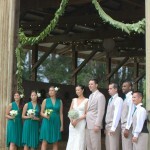 While Charlie’s Pond typically caters to event sizes of 50 to 150; the venue can comfortably handle up to 300. 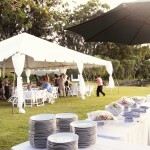 Charlie’s Pond is a great venue with a variety of options for event design and set-up. 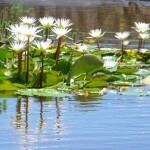 You can find more pictures of Charlie’s Pond here. 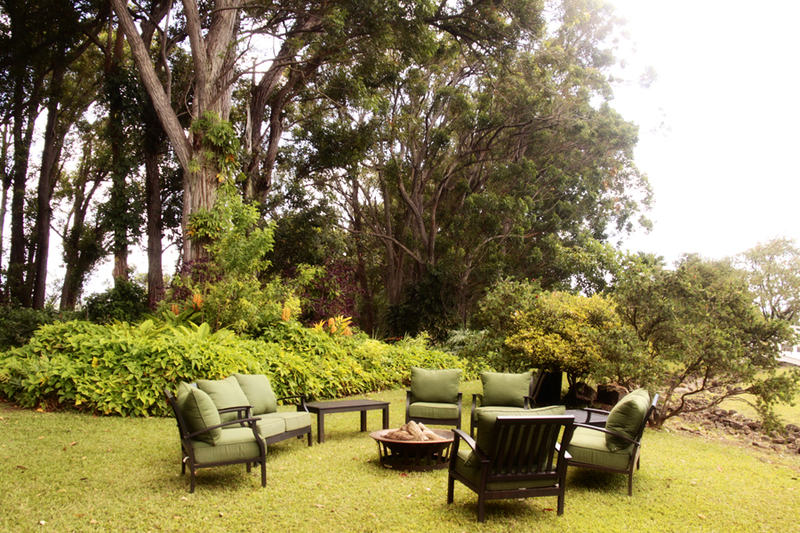 A private, intimate garden with views looking out across Waimea Valley towards the southern point of the Waianae mountain range, and surrounded by giant eucalyptus, monsterra, other native Hawaiian plants is what clients are afforded in Fern’s Garden. 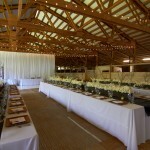 This magestic venue is great for cocktail parties, ceremonies, rehearsal dinners, bridal and baby showers, dinner parties, a receiving area, or transition area between other venues at Sunset Ranch for larger events. 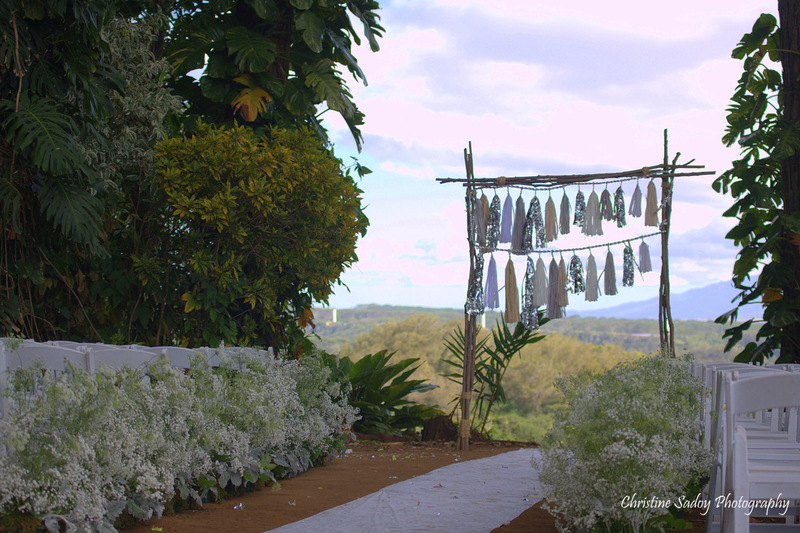 The garden includes fragrant Hawaiian flowers, a spacious area for set-ups and some of the property’s most spectacular views. 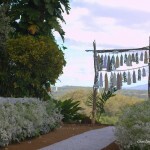 Additional pictures of Fern’s Garden can be found here. 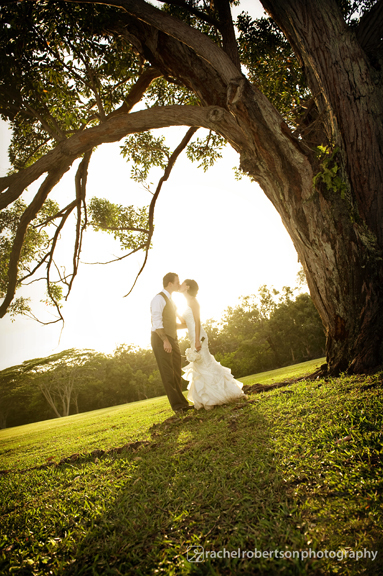 For more information on our event venues at Sunset Ranch, please contact us at (808)638-8333. 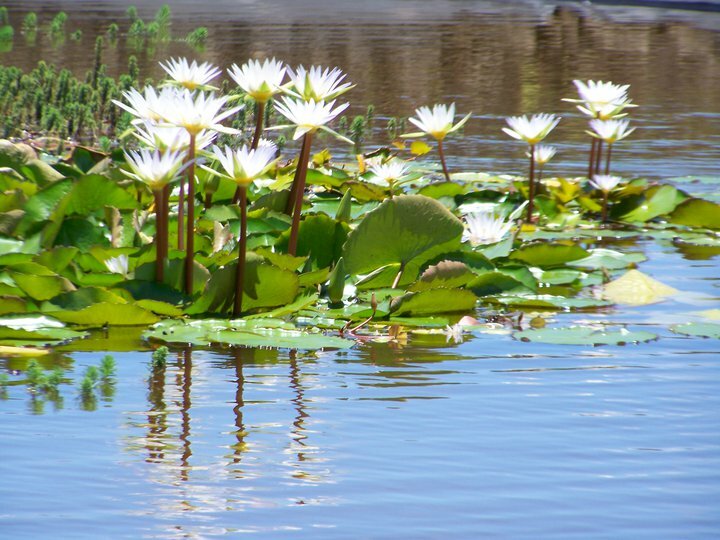 You can also reach us on our toll free line at (855)638-8333, or you can send us an e-mail at [email protected]. 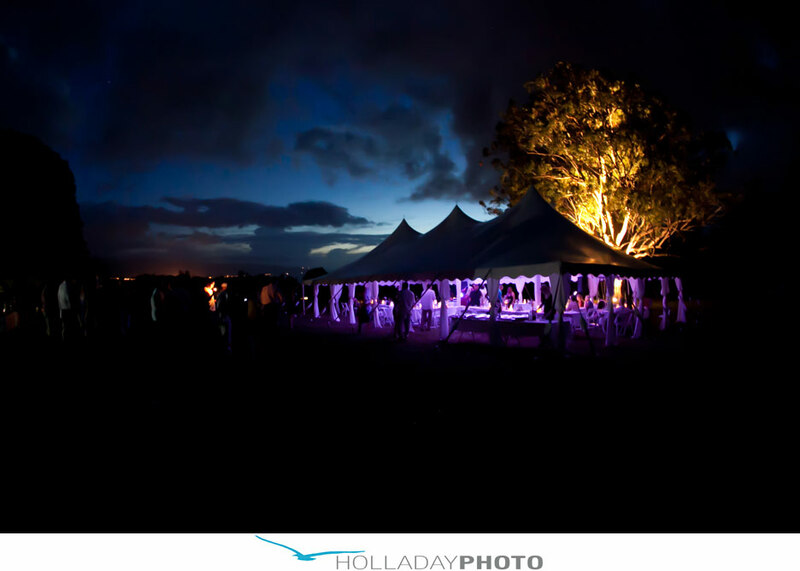 More pictures of these venues, as well as photographs of some recent events, can be found on our web-site under Photo Albums on the Events tab here. 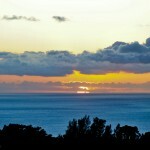 For a LIVE view from Sunset Vista, please check out our RanchCam. 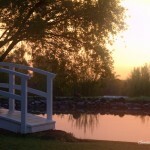 We are also in the process of developing a video site tour that will provide footage of each of the venues at Sunset Ranch. Stay tuned! 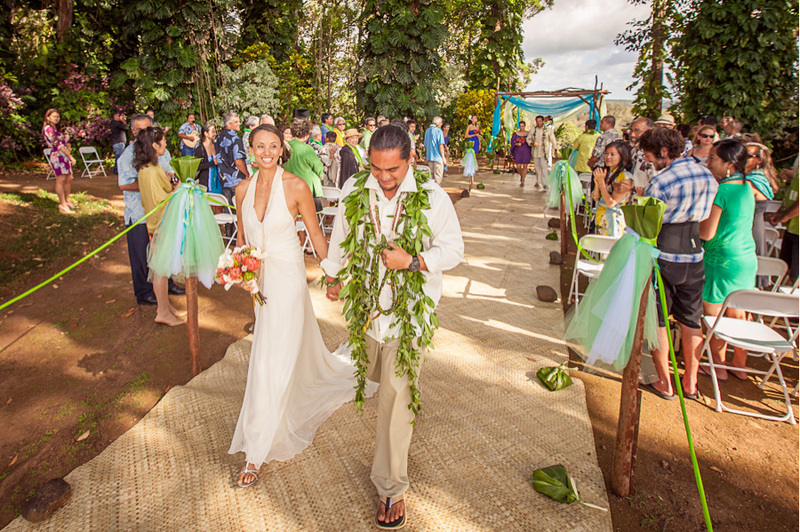 Mahalo nui loa for your support!